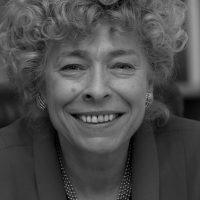 Gesine Schwan is a German political science professor and member of the Social Democratic Party of Germany. Cities could become a welcoming and protective hub for refugees in Europe - but not without financial support to stimulate their economy and create jobs. An interview with Gesine Schwan.